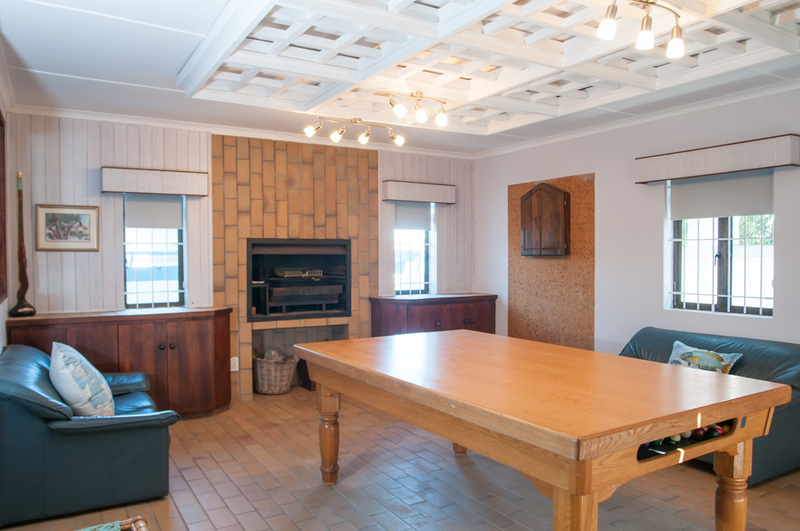 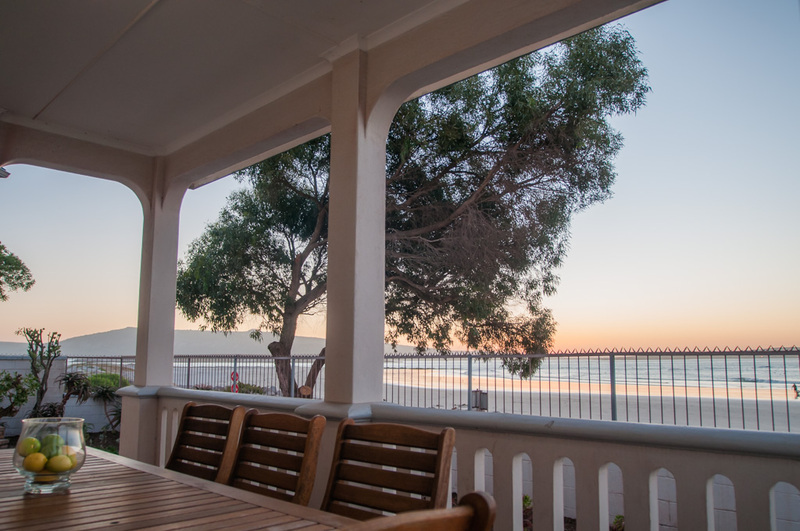 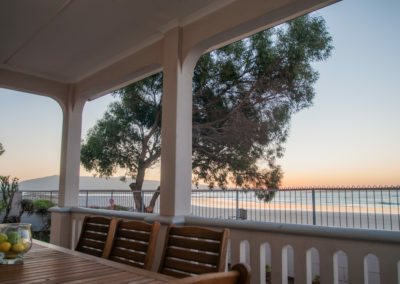 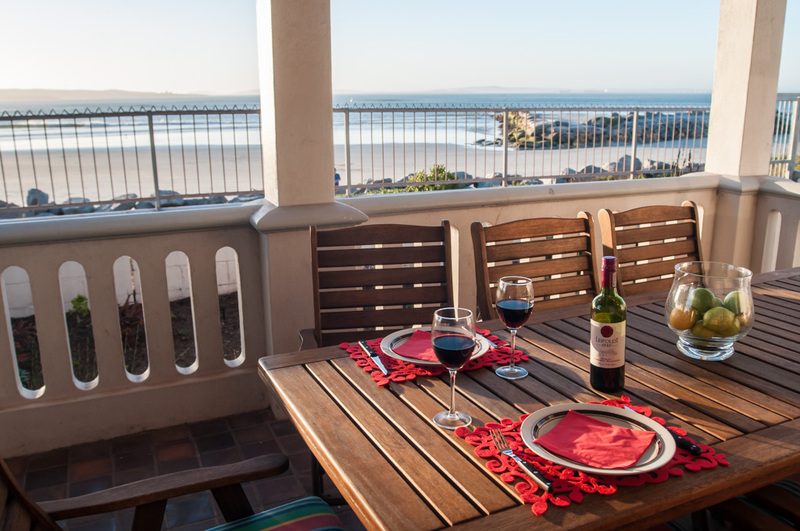 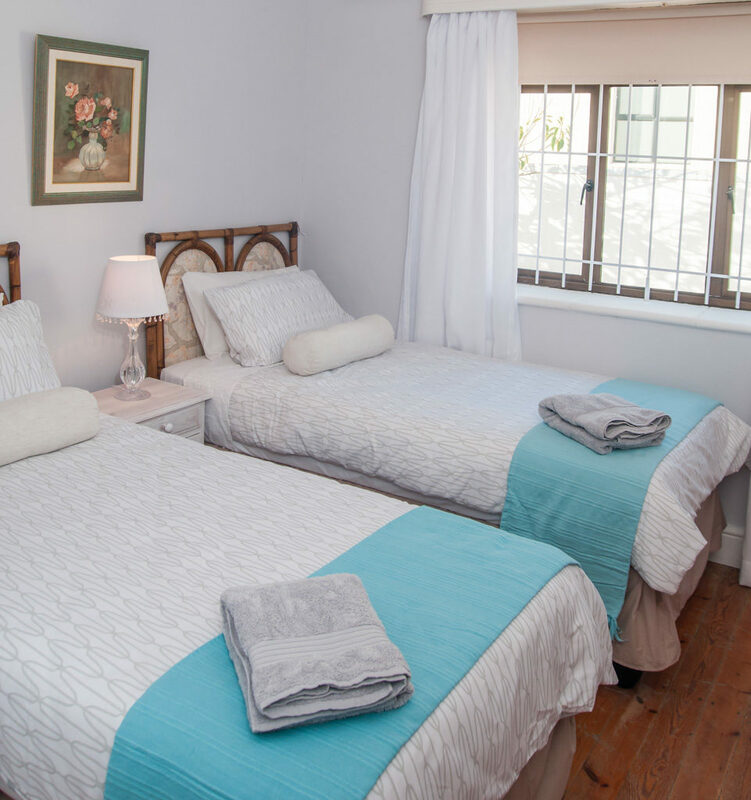 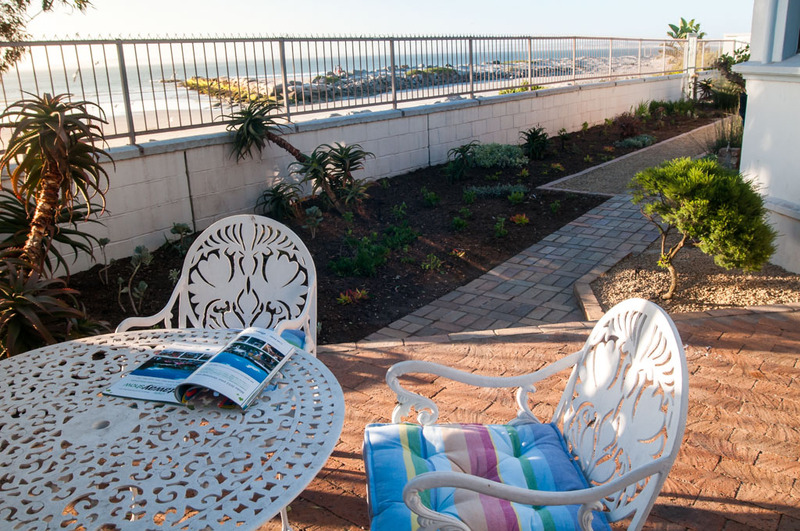 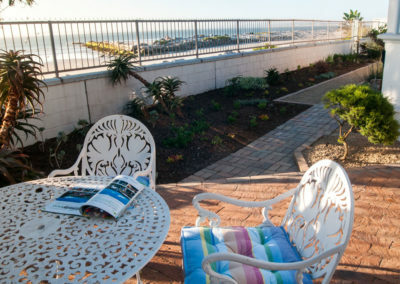 Situated right on the vast cape sports bay. 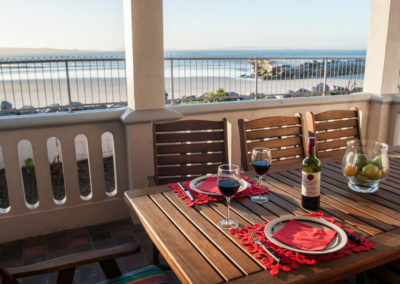 Magnificent sea view from the patio. 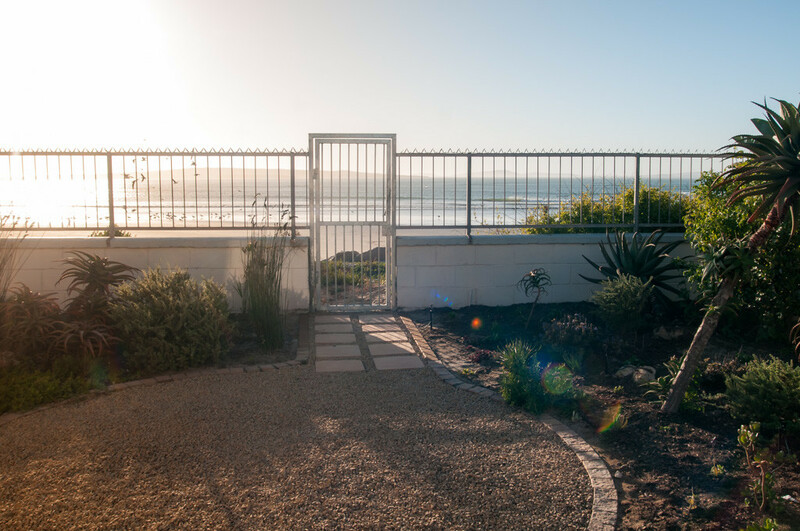 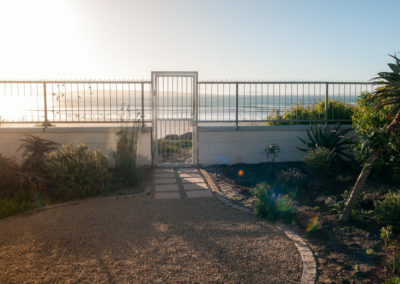 Beautiful garden on the sea side with an access gate onto the beach. 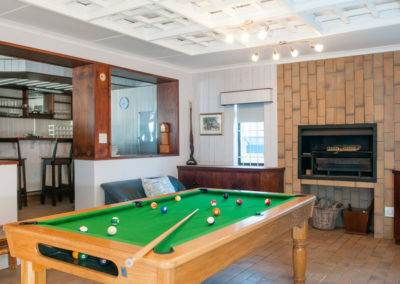 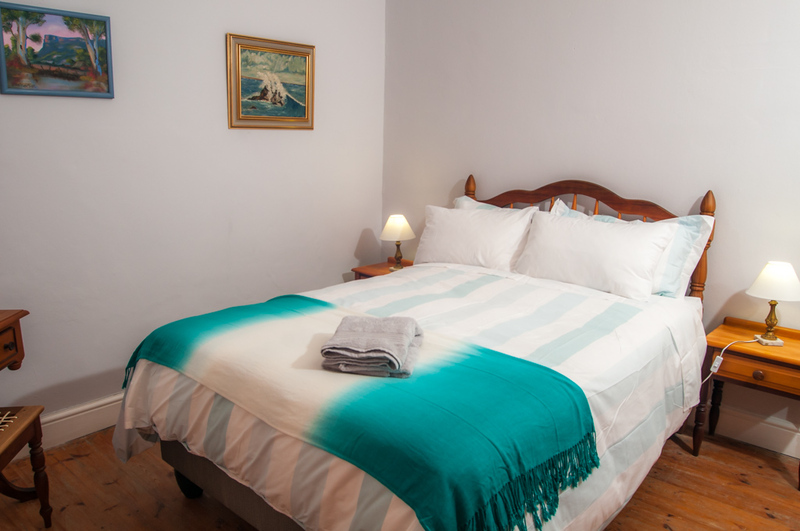 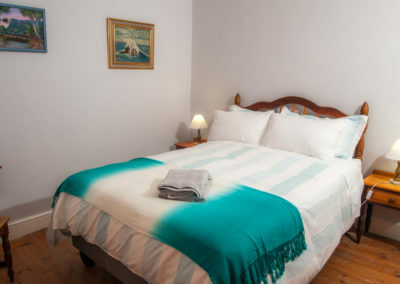 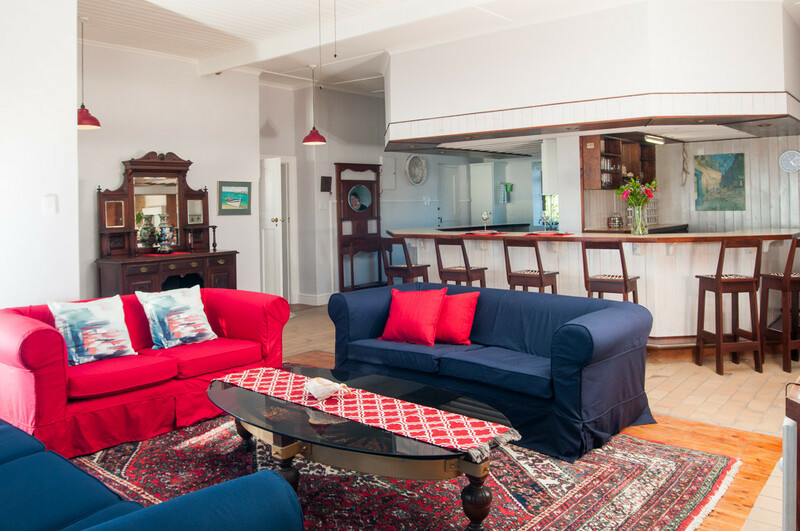 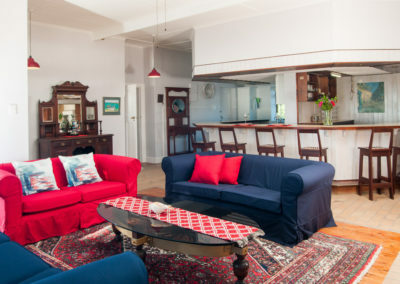 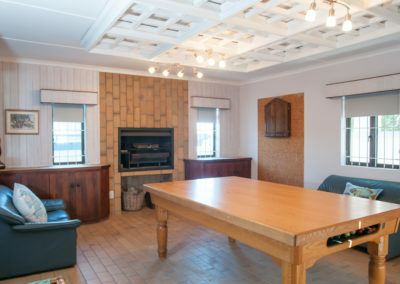 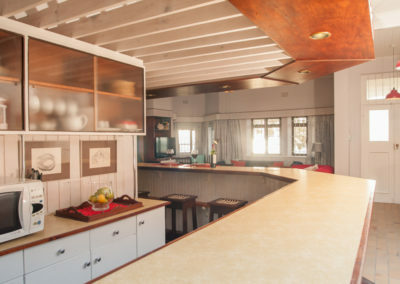 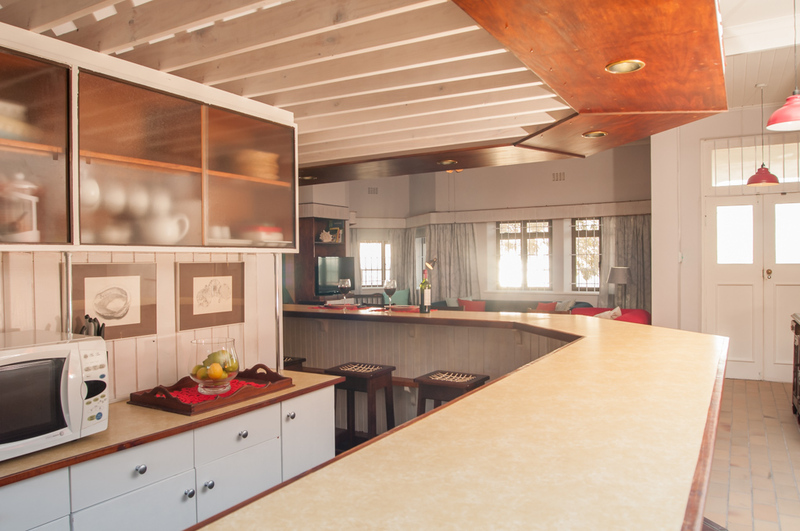 An old Family “Bijoux” renovated and refitted to provide all the comfort expected when looking to spend a relaxed beach holiday. 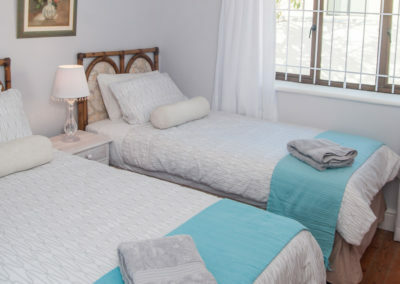 Within walking distance to shops and restaurants, no car is needed for the stay.